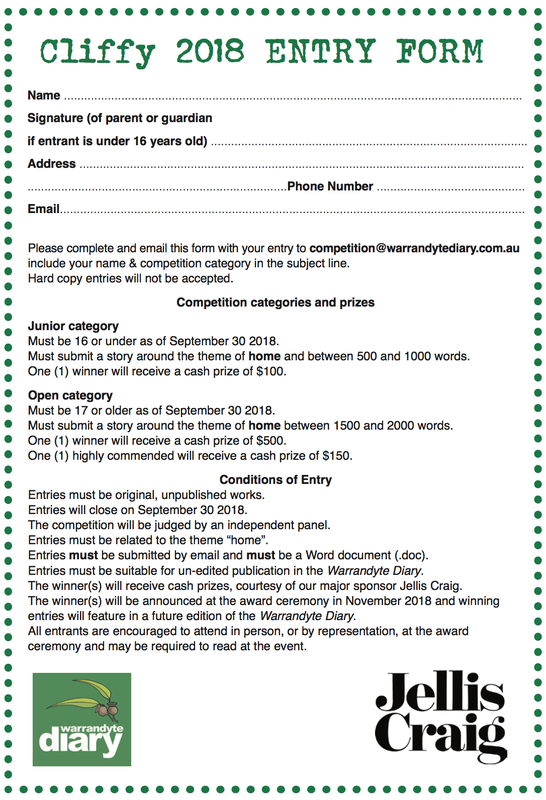 Please note, due to School holidays, we have extended the Junior competition, all writers under the aged 16 and under have until Friday October 5 to get their short stories in to us. 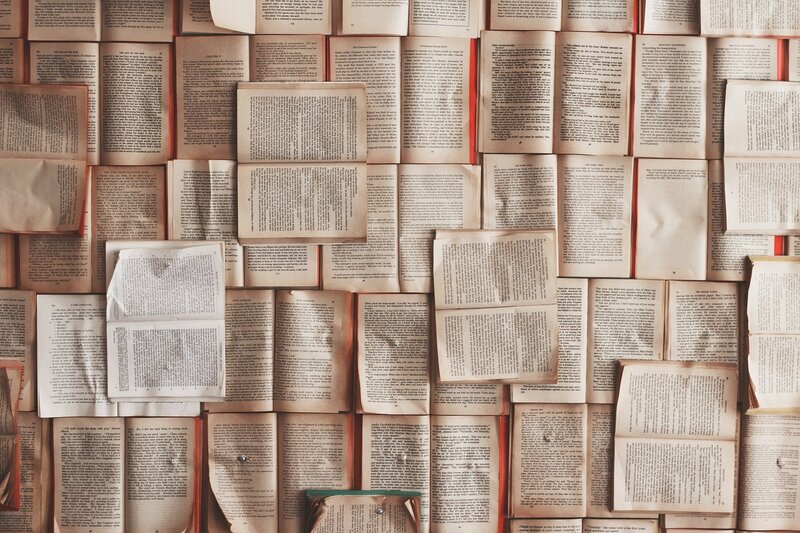 We cannot wait to read your stories! THE 2018 Cliffy Short Story competition has officially opened. Jellis Craig has joined us as our major sponsor, and in line with their focus in the community, we are opening this year’s competition with the theme of “home”. All entrants will be invited to a special presentation ceremony at It’s 12 O’Clock Somewhere, where authors of shortlisted entries will be invited to read their submissions and prizes will be awarded. There are two age categories in the 2018 Cliffy, our Junior category for ages 16 and under and our Open category for those aged 17 and up. 1st prize in the Open category is $500, plus $150 for story voted “highly commended”. In the Junior category, one winner will receive a $100 cash prize. Open Category stories need to be between 1500 and 2000 words. Junior Category stories need to be between 500 and 1000 words. So, it’s time to ponder the idea of “home” and what it means to you, and start writing. Winning entries will also be published in the Diary please make sure the language is appropriate for unedited publication. Entries are open until 5pm on Sunday September 30, 2018. Entry is free, but you can only enter one story.